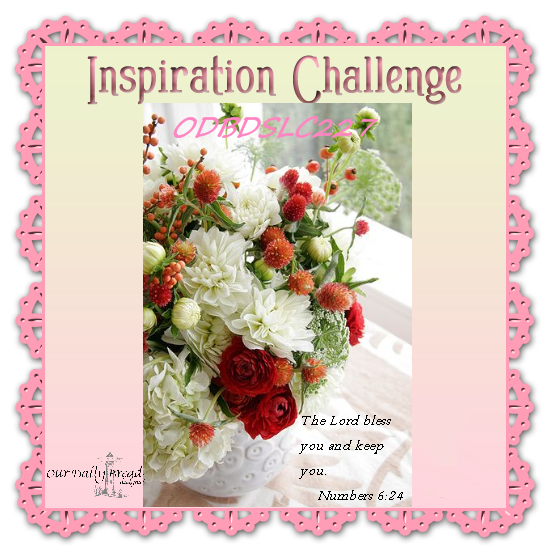 Welcome to my post for this week’s challenge at Our Daily Bread Designs! I’ve been enjoying sharing my cards with you as well as seeing your beautiful take on the challenges! It’s inspiring to see all the different takes and creative designs you all submit! 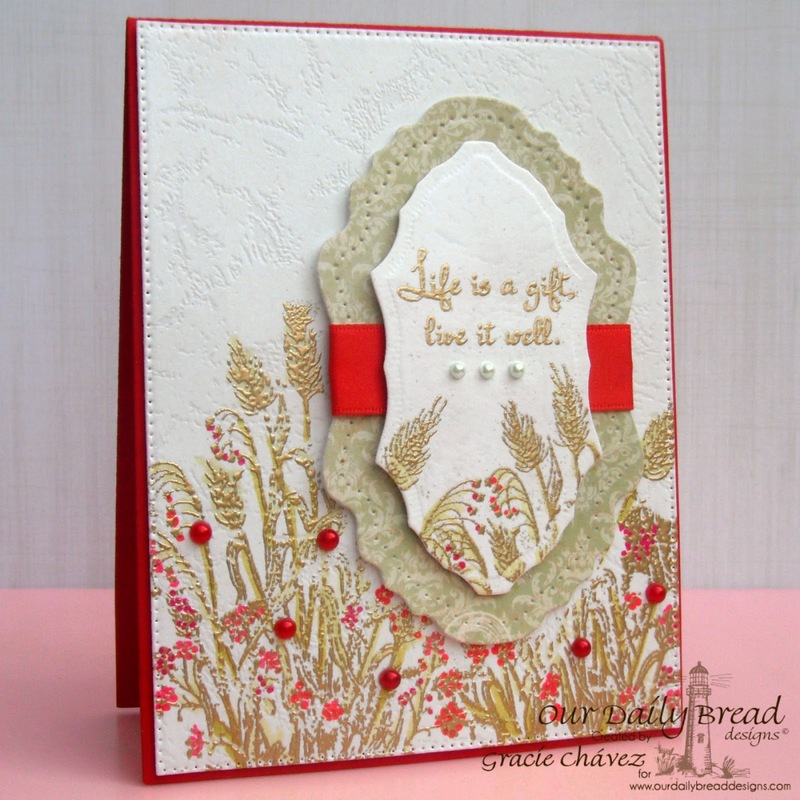 I used a new stamp set for this month’s new release called Life is a Gift! I love the beautiful sentiments on this stamp set and the versatility of the image as well. I stamped and heat embossed the image various times in gold and managed to stamp the continuation of the image on the sentiment label. I stamped the main sentiment from this set and framed it with a green patterned label using Vintage Flourish Pattern and Blushing Rose Collection (papers). I also used a piece of ribbon to accent the labels and add a bold touch of red. I roughly added color to the images with alcohol markers and embellished them also with red pearls. I finished the label with small green pearls too. I hope you enjoyed seeing my card for today. I invite you to share your creativity with us this week! To see all the projects created for ODBDSLC227 or to join the challenge click here. You have until February 22, 2015 at 8:00pm EDT to join us. By participating in the challenge, you have a chance to win a $15 ODBD Gift Certificate good towards the purchase of stamps in the “stamps column” on the ODBD website, or to be spotlighted on the ODBD Blog at our next challenge. The random prize winner will be posted on our next challenge post. Thanks so much for your kind visit today! Have a great week! Gorgeous, Gracie! Love the texture on you white card stock and the beautiful red and gold colors! As always a very elegant design! Hugs! 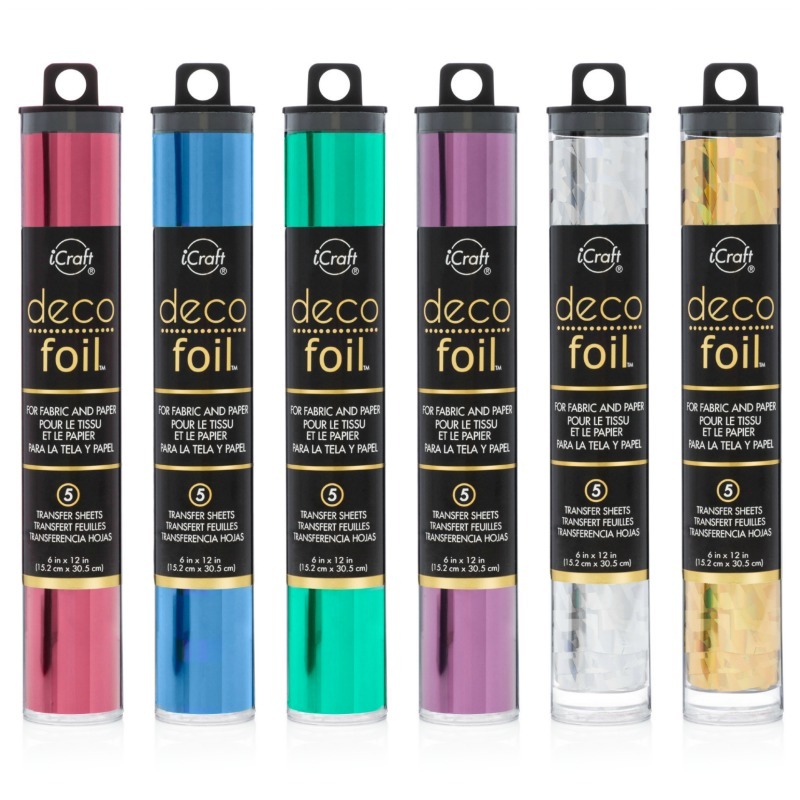 This is gorgeous Gracie with all the gold embossing, the added color through out and the textured white!! Stunning take on the inspiration my friend!! Very elegant! Lovely gold and red dear friend!! Wow! 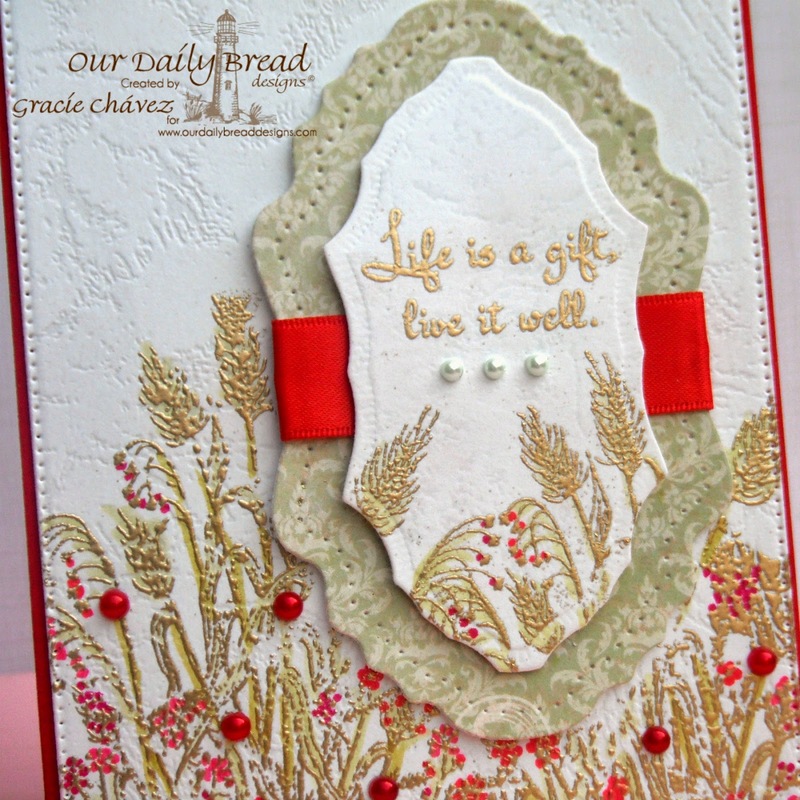 Just love the little red pearls throughout and LOVE that textured white stock but I bet it isn't easy to stamp on!! Your stamping is beautiful! Love the added layer of decorative paper too, it all just enhances the beauty and elegance of your card! Love the asymmetrical balance on this card. 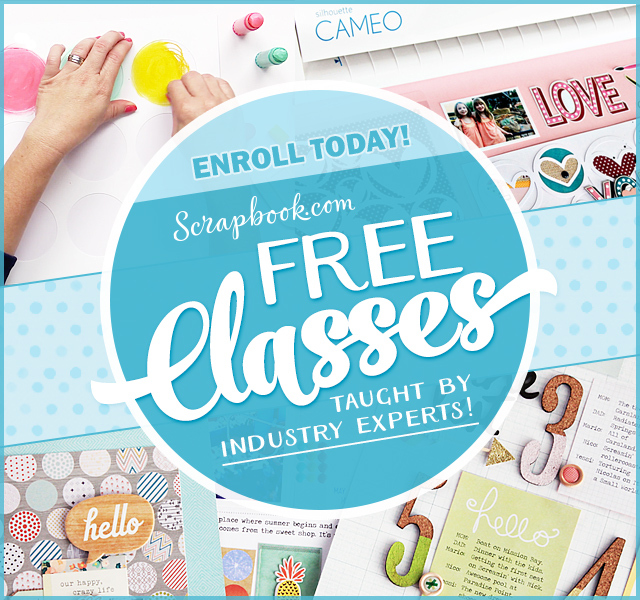 And the leather cardstock background gives a subtle texture that doesn't compete with the stamping and embossing. Beautiful! Oh, Gracie, what a gorgeous card with the beautiful embossed/textured paper and gold embossing! Stunning take on the challenge, and I love your layout! Hugs, sweet friend! What a wonderful interpretation of the challenge Gracie!!! I love how different we all make our projects. 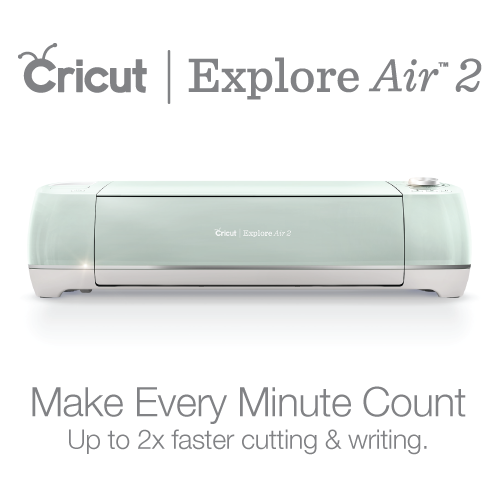 It's a great way to get new ideas!! The texture of that leather cardstock is really great and adds nice texture and contrast!!! Pretty card! Thanks for joining the Cuttin and Stampin challenge. This is truly stunning, Gracielle. You are so talented, and I can't thank you enough for sharing your art with us. Very cool card. Love the red beads, such a pretty touches! This is simply stunning, Gracie! !